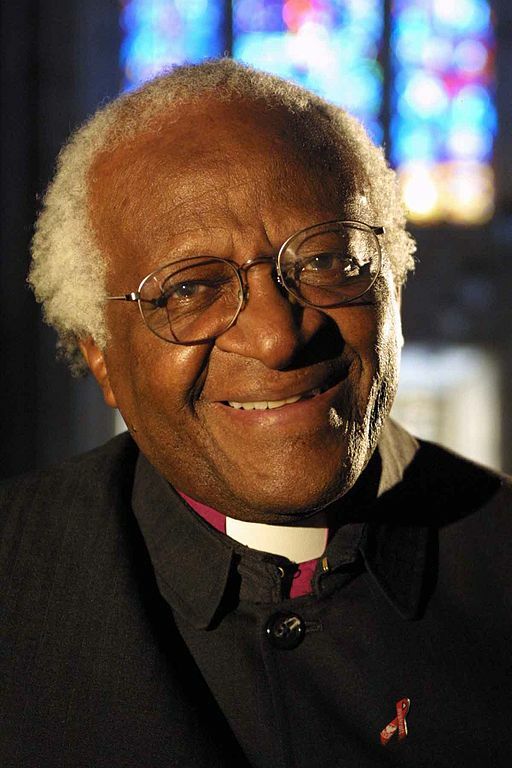 Nobel laureate Desmond Tutu has launched a campaign to persuade people to divest themselves of holdings in the fossil fuel industry and, specifically, to stop construction of the Keystone pipeline from Canada’s oil sands through the United States to the Gulf of Mexico. Tutu’s campaign was launched prior to the release of the next big report, on Sunday in Berlin, by the Intergovernmental Panel on Climate Change (IPCC). This report, the third in a series, will recommend ways to mitigate climate change – and is expected to warn the world is running out of time to do so. Earlier IPCC reports were issued last fall from Sweden on the science of climate change, and on March 31 from Japan on the existing worldwide impact of climate change. Sunday’s release, of which Reuters reported seeing a leaked draft early this week, “outlines ways to cut emissions and boost low-carbon energy, which includes renewables such as wind, hydro- and solar power, nuclear power and “clean” fossil fuels, whose carbon emissions are captured and buried,” said Reuters. This week, scientists and public representatives gathered in Berlin are weighing up radical options for curbing carbon emissions contained in the third report of the United Nations’ Intergovernmental Panel on Climate Change. The bottom line, a draft of the report warns, is that we have 15 years to take the necessary steps to affordably reduce emissions to attain the targeted 2°C over pre-industrial times. The horse may not have already bolted, but it’s well on its way through the stable door. Who can stop it? Well, we can, you and I. And it is not just that we can stop it, we have a responsibility to do so. We have a responsibility to persuade the powerful and the wealthy to stop the juggernaut of earthly destruction. It is a responsibility that begins with God commanding the first human inhabitants of the Garden of Eden, “to till it and keep it.” To “keep” it; not to abuse it, not to destroy it. This is why, no matter where you live, the fact that the United States is even debating whether to approve the Keystone XL pipeline is so appalling …. Desmond Tutu’s essay, An Argument for Carbon Divestment, is here, published on F&O with permission. Independent, non-partisan and employee-owned, F&O serves and is entirely funded by readers who buy a subscription or a $1 site day pass. We do not carry advertising or solicit donations from non-journalism foundations or causes. This entry was posted in All, Current Affairs, Gyroscope and tagged climate change, Desmond Tutu, divestment, IPCC, Keystone.